Blog — Holiday Gift Ideas! Shopping for family and friends for the holidays can be completely over whelming. That is why we took some time to put together some great holiday gift options in all different price range. 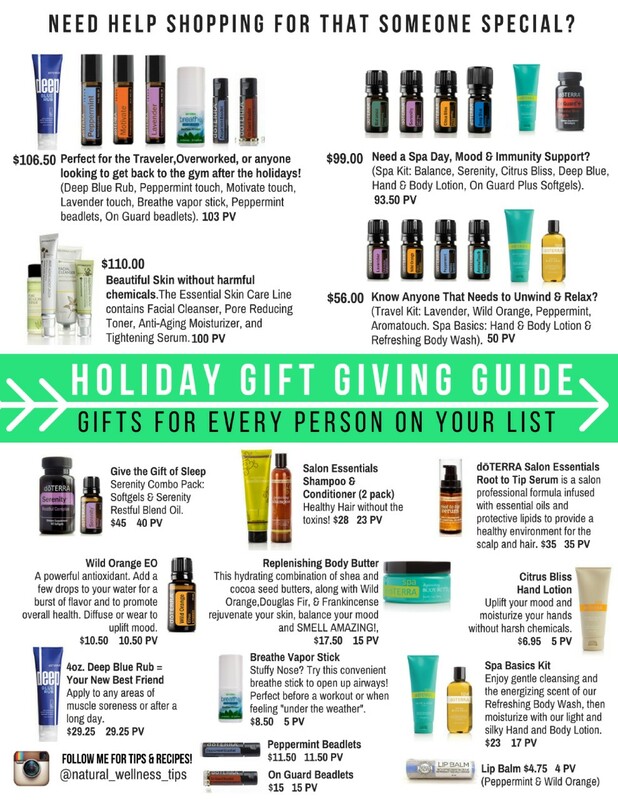 Gift your family the gift of health, happiness and essential oils for the holidays. Check out our ideas below. Such great gift ideas for every price range. Have a white elephant coming up? Get some essential oils!! !